You are here: Home / Blog / Buying a New Condo in Winnipeg: When is it a great idea, and when is it NOT! There are times when buying a brand new condo is a great idea, and sometimes when it’s not the best way to go. Here are some pointers. Should you buy a brand new condo in Winnipeg? 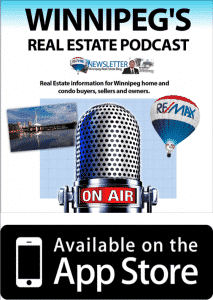 In this episode of Winnipeg’s Real Estate Podcast, we will take a look at situations for when buying a brand new condo is a good idea, and when it’s not a good idea. You may have noticed, there are a lot of new condo projects in Winnipeg. Very popular, new condos are putting downward pressure on the resale market. But is buying ‘brand new’ always a good idea? Lets take a look at when it may be the right thing for you! If you plan to live in your new condo for 10, 12 or 15 yrs or more, buying a brand new condo might be the right thing for you. If the idea of having something that no one else has lived in, that ‘new car smell’, and you know you’re going to stay there for a decade or longer, this may be a great investment for you. Low condo fees are a bonus. 1) As an investment, new condos are not such a great idea. If you heard about situations in Vancouver, Toronto etc, where people buy a condo for $500K and then re-sell it for $650K before its even completed, remember: thats Vancouver or Toronto….it certainly is NOT Winnipeg. So don’t buy a new condo if you’re thinking of reselling it in a year or two. 2) As a rental investment, again not a great idea. Renters (unless they are family members) tend not to care about YOUR property, and wont treat it with the same respect. Trying to sell a condo that has been rented out for a few years will end up disappointing you. 3) If you’re job or family situation is unstable, and you feel you may be moving within the next 5 years, buying a brand new condo is NOT the way to go. It’s quite possible that, when you are putting your condo on the market, you may still be competing against some remaining brand-new units that have not sold yet, and are still in the same price range. 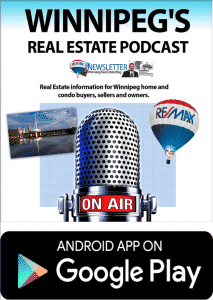 Most important, if you’re thinking of buying a condo in Winnipeg, don’t go it alone! Call a real estate agent who is familiar with condo living, buying and selling, and get some guidance before investing several hundred thousand dollars. If you’ve enjoyed this episode, please do me a little favor and give it a 5-star review. 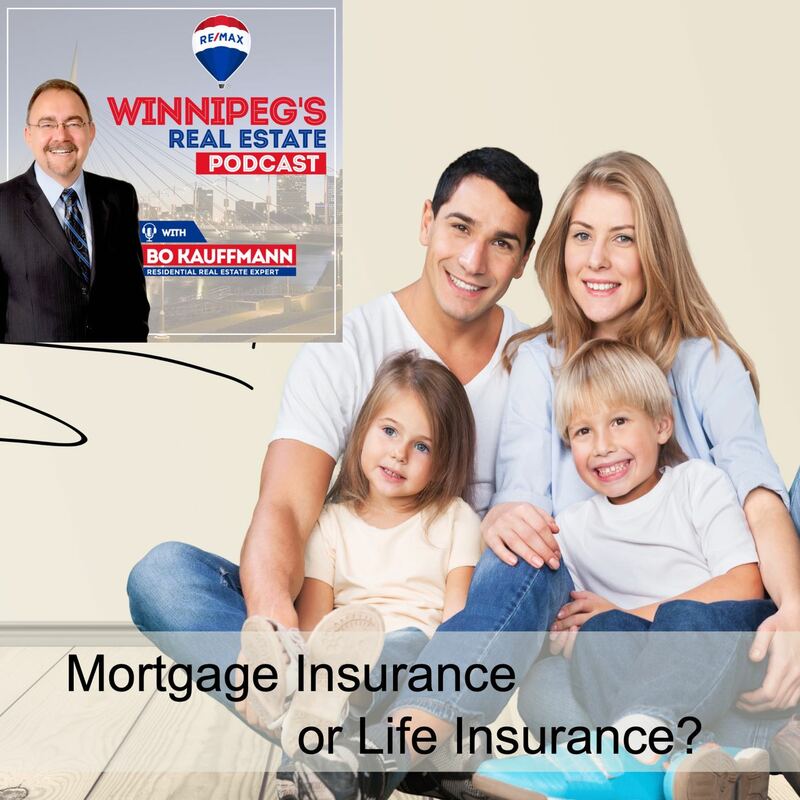 Also, if you’re listening on a smart phone, there is a simple way to share this with friends, either via facebook or by sending a direct link to your friends who might be interested in this topic. And to find all episodes go to rivercitypodcast.com ….